Nearly one year since the Israeli elections in March 2015, the Knesset has introduced new discriminatory and anti-democratic legislation that will severely harm the rights of Palestinian citizens of Israel and Palestinians in the Occupied Territory, as well as those who defend their rights. 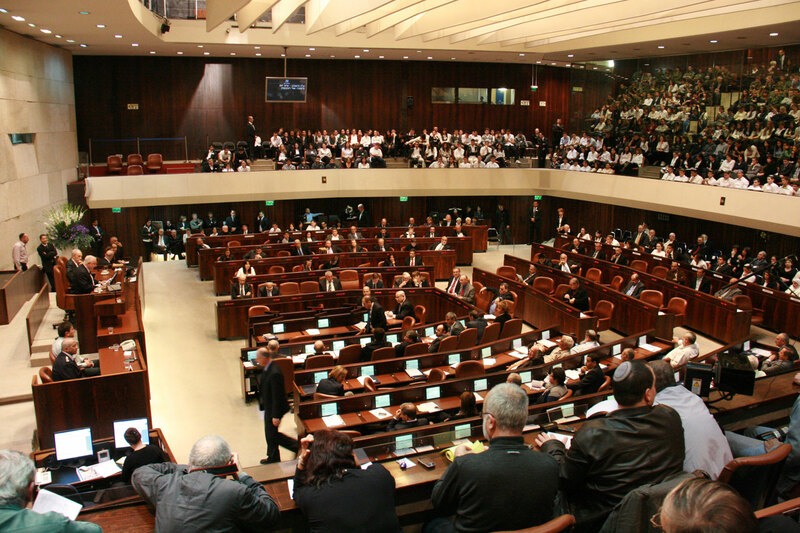 Adalah has collected 10 examples of these new laws and bills, which were enacted or proposed in the backdrop of the latest round of violence in Israel and the OPT, and the increasing attacks on human rights organizations and movements. Read our short paper.